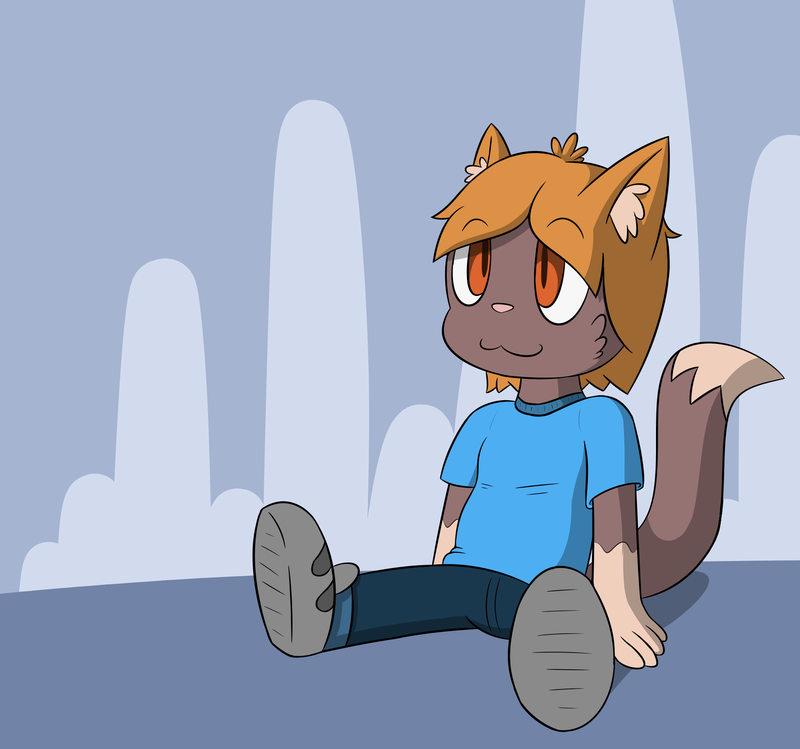 Not much else to say; smol Catboy. I had significantly shorter hair when I was younger. I was wearing diapers at that age :p he mighta been too.